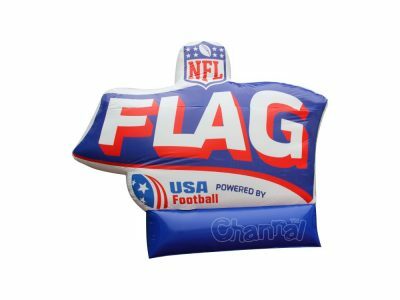 Custom inflatables are often large custom made inflatable products with logos and brands mainly for the purpose of displaying, advertising and marketing. 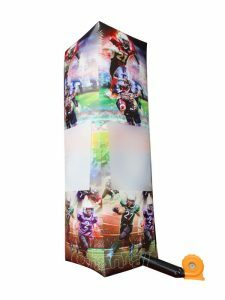 They can be used at trade shows, exhibitions, promotions, sales, sports events, parks and outdoor fairs. 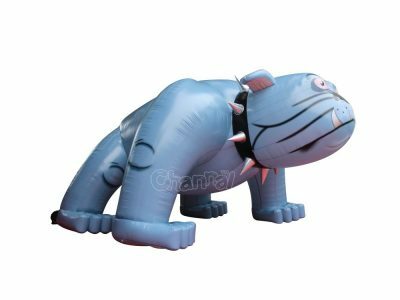 Custom inflatables vary on goals, designs and shapes, include custom balloons, signs, totems, air dancers, arches, persons, mascots, replicas, and many other advertising and promotional inflatables. 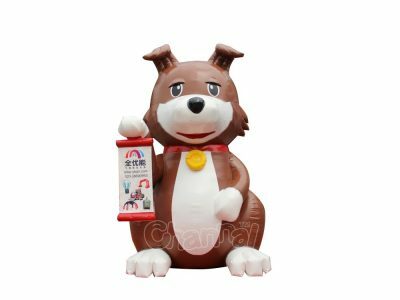 Channal Inflatables is a China custom inflatables manufacturer in Guangzhou. We have a team of creative and experienced designers to help build whatever inflatables you want. Tell us what is in your mind and we can customize it for you at a lower cost.